Each capsule contains 25 mg of Forskolin. Forskolin, a diterpene, is standardized from Coleus forskohlii root extract, an ancient medicinal phytonutrient indigenous to Ayurvedic medicine. Coleus forskohlii is a member of the mint family and is a perennial herb with fleshy, fibrous roots that is native to subtropical and warm temperate habitats. 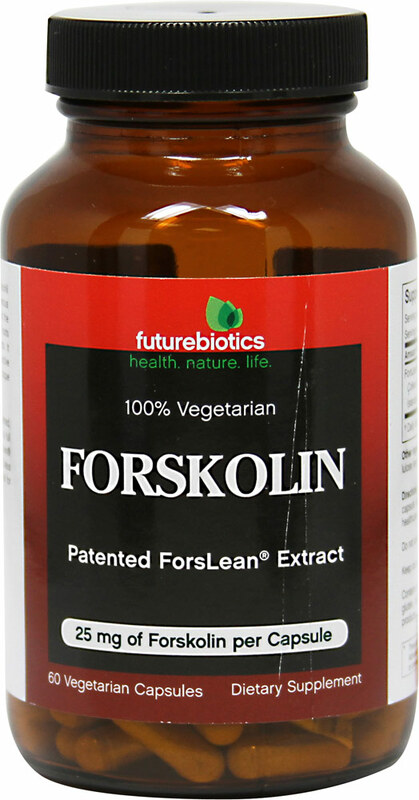 It is the only known plant source of Forskolin, which is an active constituent within the plant roots that possesses unique biological activity.